Impact resistance is one of the most important properties for component designers to consider, as well as the most difficult to quantify. Impact resistance is a critical measure of service life and it involves the perplexing problem of product safety and liability. 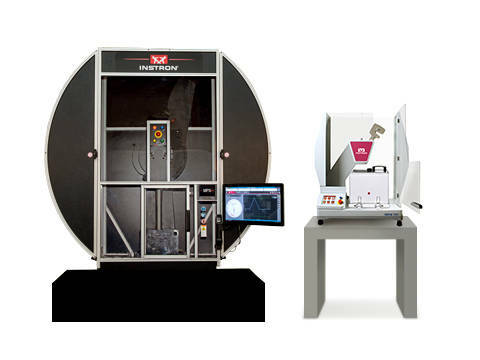 Instron has more than 80 years experience in designing impact testing systems to simulate real-life impact conditions. 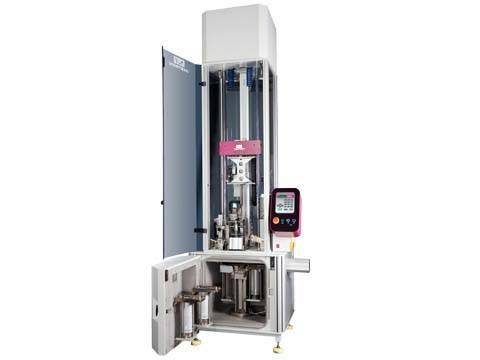 The CEAST 9000 Series is designed for measuring the impact performance of raw material specimens and finished components. Instron pendulums are designed to meet the growing demand for accurate and repeatable impact testing on a wide range of materials.